However, just going there isn’t enough to ensure you have the best vacation possible. A lot goes into making sure you get the most out of your trip overseas. Emergencies happen. You may find yourself needing money from back home. Or, maybe you’re studying in Peru and need help from family members. No matter what your reason for traveling, it pays to know what money transfer service you are going to use before you leave. By choosing a quality transfer service, like Remitly, and figuring out how it works before you leave home, you don’t have to panic when and if you discover you need a little money. You’ll already know how it works, and your family will already know how it works so you can spend less time panicking and more time enjoying yourself. If you’re traveling such a far distance, and if you plan on staying for a while, it is very tempting to pack every single thing you might need. That sounds great on paper, but by the time you fill three suitcases, pay to have them checked on the plane, then discover they missed one of your connecting flights, you’ll realize packing light is the way to go. Only one or two pairs of shoes are needed. Shampoo and conditioner can be left at home because you can get some when you land. No one will know if you wear the same three or four T-shirts. With less stuff you’ll feel less burdened, which in turn will encourage you to get out there and do more exploring. It also means less stuff that accidentally gets left behind! When planning such a big vacation, you’re probably looking for ways to save money. 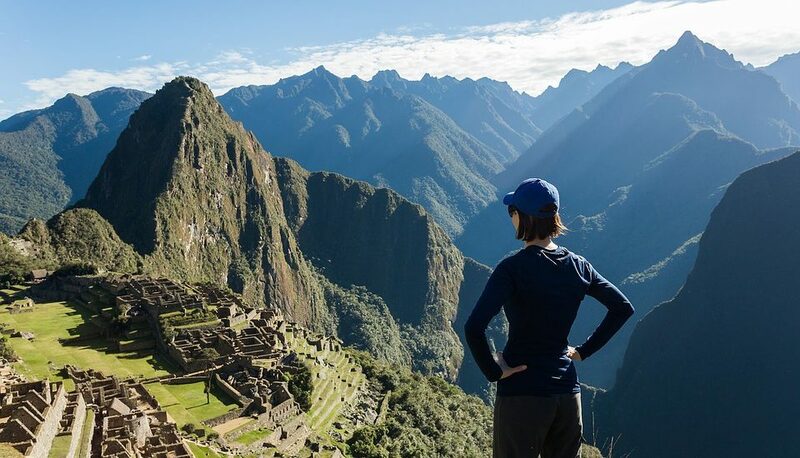 It’s true that you’ll spend a lot less if you explore a piece of the Amazon on your own, but you definitely won’t be getting the most out of your time spent in Peru. Traveling to a new country is a great way to experience a new culture, but you’re only going to get so much out of it if you keep to yourself. The most important part of every culture is the people, which means you should get friendly with the people you meet in Peru. A little preparation will likely be needed because English isn’t commonly spoken among the locals. Learning a few key phrases is a great way to get your foot in the door when meeting new people. Don’t be afraid if you aren’t fluent in Spanish or one of the other aboriginal languages in the area. Food, music, and dancing are all great ways to connect with the locals without speaking a word. You probably don’t want to over-plan your trip. Planning too much means missing out on the fun stuff that can come up at the last minute! However, you have to plan a few things, and you should save the best for last. The human brain spends more time and attention on the last thing that happens in a series than the first. It’s called the recency effect. Although you’ll still have great memories if you do all the fun stuff first, you’ll look back on your trip more fondly if you save what you want to do the most for the last day or two of your trip. Make it even better by splurging a little on a big dinner right before you leave or staying in a fancy hotel in the middle of the rainforest on your last night. 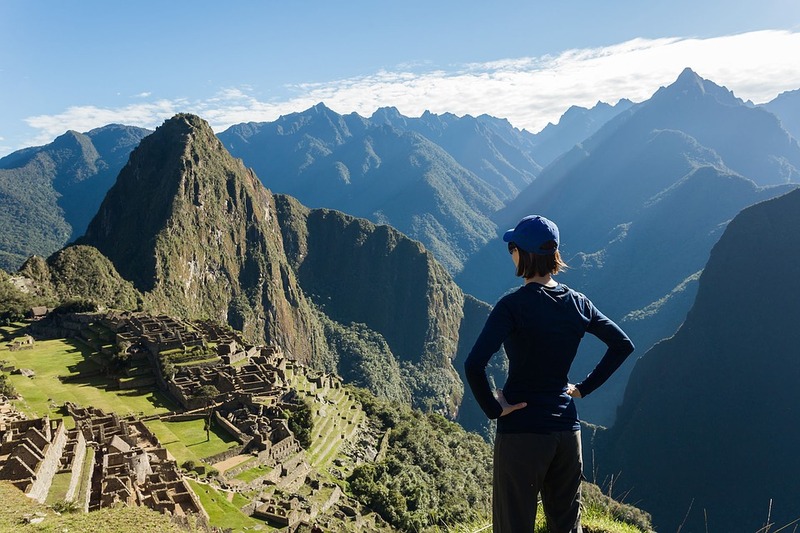 Your time spent in Peru is definitely going to be memorable, but you should make sure it is memorable for all the right reasons. With the tips on this list, you will make the most of the time you spend in this magical country.